Pre-Requisites: Candidates must hold a Certificate of Competence for Chainsaw Maintenance & Cross-Cutting (CS30 / 0020-03) and Felling Trees up to 380mm (CS31 / 0020-04) prior to attending this refresher training. 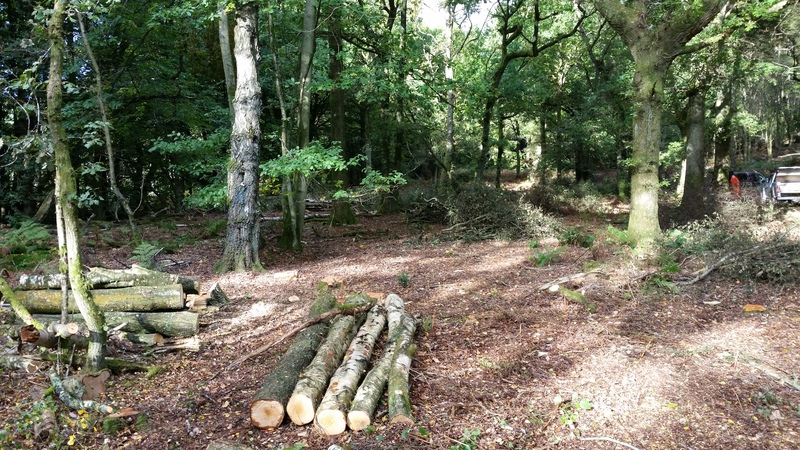 The Lantra Awards suite of refresher modules covering ground based forestry & arboricultural operations will refresh operators with the appropriate techniques and underpinning knowledge to ensure that they continue to be confident when working within forestry, arboriculture or allied industries. They will also ensure awareness of current health and safety legislation, and industry good practice keeping individuals up-to-date and skilled. Learners will receive a Lantra Awards Certificate of Training for Refresher – Felling & Processing Trees up to 380mm.